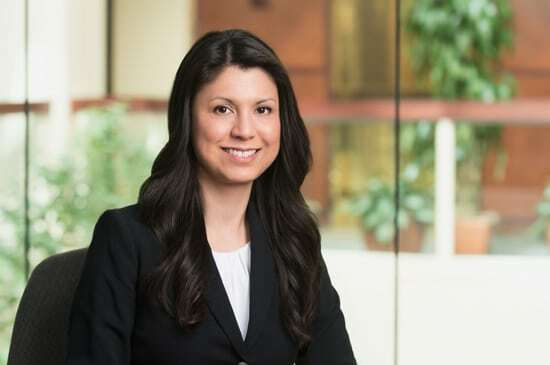 Tamar has practiced law in Massachusetts and California for more than 16 years and concentrates her practice on complex civil litigation, particularly products liability, business litigation, general liability and employment litigation. She has successfully represented clients in state and federal courts, before administrative bodies such as the Massachusetts Commission Against Discrimination, and in alternative dispute resolution. Tamar managed and handled hundreds of toxic tort cases for multiple Fortune 500 companies and regularly counsels companies on various employment matters. Tamar manages litigation in a cost-effective manner and has resolved numerous cases through dispositive motion, mediation and informal settlement negotiation. Prior to joining Litchfield Cavo, Tamar was a member/partner in the Boston office of a national law firm.